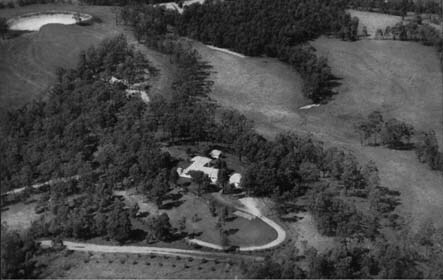 Plate 2: Aerial view of "Nevallan" homestead,with High Contour damin the top left-hand corner of the picture. This dam, which is filled by drains,collectes its water from the roads and yards of the homestead area. It has 4-inchoutlets through the end walls.